For the Fall 2018 Doula Maternal Support Practitioner Program Scholarship at bebo mia inc we had some amazing applicants and are thrilled to present our winners’ submissions. With the help of some incredible sponsors like Olivia Scobie & community partners we were able to offer 7 Scholarships to our combined fertility, birth and postpartum doula training. In 2018, we also welcomed four new people to the team, in the form of our very own Scholarship Committee! Today we are introducing you to the recipient of the Olivia Scobie Perinatal Mental Health Award. This award recognizes an applicant whose personal goals, business practice, or project is centred around perinatal mental health and the impact of mood disorders in the postpartum period. They understand the impact of trauma and the importance of perinatal mental health in the field of birth work. They recognize the need for offering support, services and business practices that meet the mental health needs of all families during pregnancy, birth, and the postpartum period. 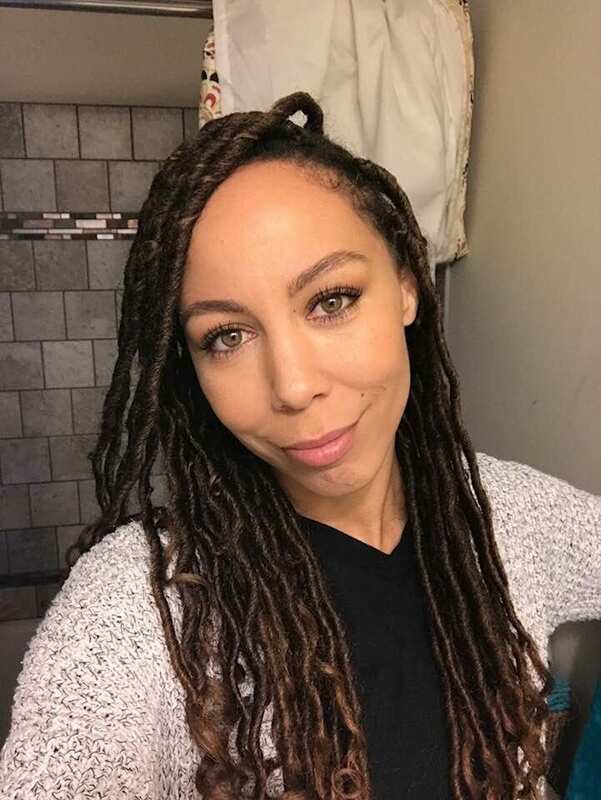 I’m Jasmine Young, born in southern California to a white mother and a black father. I entered the foster system at 7 years old. My biological parents both had mental health disorders and substance abuse problems; moving away from the only black women in my family was tough – I struggled to identify with my new caregivers who I didn’t know, who didn’t look like me, and who didn’t have similar hair to me. My foster kid story goes just like many others: 11 years in, 12 foster homes, 2 residential centres, 15 schools, childhood sexual assault, unethically over-medicated, zero concept of stability, perpetual rejection and notion of failure, and the stigma of being diagnosed with bipolar disorder all contributed to my development of complex PTSD. At a young age I could never possibly birth children. I just couldn’t fathom how I would ever accomplish raising a child in a safe, loving, environment when I had no idea what that even looked liked? How would I share my body constantly with another human after my personal traumas? How could I lay on a table, exposed, inspected, and touched by doctors, whom I viewed as in a position of power. The answer: I thought I couldn’t – I knew I would never do that to myself. Jasmine Young – Recipient of the Olivia Scobie Perinatal Mental Health Award. During my surprise pregnancy with my older daughter, I kept from verbalizing most of my fears and anxieties, but outwardly they presented as intense frustration, and frequent mood changes. I lost my health insurance at 20 weeks pregnant – Medicaid expires after 8 weeks postpartum making it hard to access maternal mental health treatment. After searching for a new OB I came across a practice of two black women. I received compassionate, sensitive and comprehensive prenatal care from them, in a safe place in which I was really heard. I get to the hospital. After being poked and prodded and feeling violated they told me I wasn’t at all dilated and that there were no contractions. They admitted me anyway – and as soon as they were finished with the several births they were attending I was hooked up to an IV with the intent of starting pitocin. It wasn’t until I asked the nurse what she was bringing towards my IV that I asked what is was and stated what I thought was a pretty clear NO. The nurse became visibly annoyed with me and told me that’s how we were going to start my labor, and questioned my rejection of the drug with attitude. I stood my ground. After a shift change, a more gentle nurse approached me and discussed the benefits and risks surrounding the use of pitocin as an induction method. I knew I wanted an epidural from the beginning – I thought it would minimize any possible re-traumatization – I was terrified thinking of pain in those parts of my body. After they administered my epidural, I could still feel every sensation on one side of my body. It was discovered that a slight deviation in my spine caused for the epidural to be repositioned. The pitocin worked and I went into labor; I remember at one point the nurse reached my hand down to touch my crowning baby’s head. As a result of my trauma this made me feel disgusted, humiliated, and violated. I wondered if they saw me recoil? Many of the heath care practitioners lack any training in sensitivity and communication – especially with survivors of trauma. It was never made clear to me that I had choices throughout my labor and delivery. I had no idea about comprehensive informed consent. The doctors and nurses were running the show when my baby, my body, and my mind should have been making the decisions. 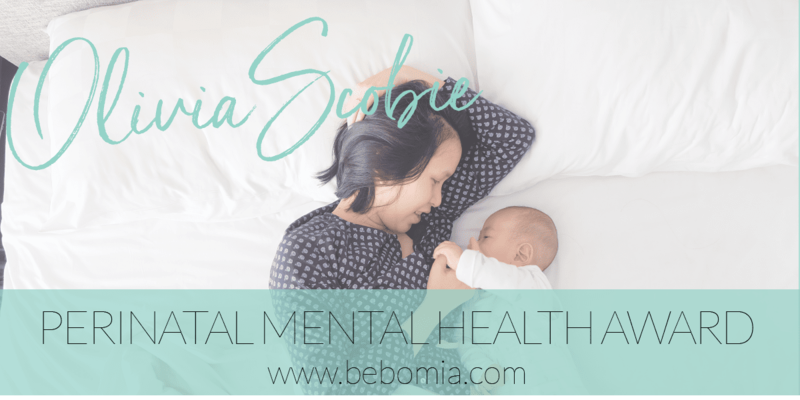 While I had a bit of help during my early postpartum weeks, it was nowhere near what I needed for my maternal mental health. It can be hard to ask for help. I really would have benefited from a postpartum doula. Shortly after the birth of my baby, my then partner and I made the decision to have another child. This pregnancy I found a practice with both obstetricians and midwives; I decided to work with the team of midwives, all of whom were white. I receive kind and compassionate care from these women, who were also sensitive with my history. They maintained good communication. My second labour and delivery left me feeling like the hospital staff listened but didn’t hear me. I had the same issues with my epidural, which I tried to explain to the nurses but they just kept telling me it would work if I “just rolled over”. Again I wasn’t heard; I was treated as if I didn’t know my body. I did not receive any maternal mental health care during or after either of my pregnancies. Because of stigma surrounding mental health, I was ashamed that I might be diagnosed with a perinatal mood disorder, and pushed off getting the help that I needed. Shame is powerful; it can be debilitating. When I realized that I really needed to get help the next available appointment with a maternal mental health practitioner was in 6 moths. I needed help, I asked for help, and it was inaccessible to me. I want to change this for other parents. The time leading up to now has not been has not been an easy road. I have realized I’m here to support others like me, who are often marginalized by our differences, while also acknowledging my privilege as a biracial woman. I want to hold safe and sacred space for all birthing people, encouraging them to feel empowered over their body and all aspects of their health; I want to really hear what people say when they’re speaking. I want to keep learning and educating people and help them to keep an open dialogue with health care practitioners. I want to bring awareness to the intersections of mental wellness, especially in the postpartum period, and racialized health care. I want to spread the word about the need and importance of trauma informed care. I want to end the stigma associated with mental illness. I am so honoured to have been chosen for the Olivia Scobie Perinatal Mental Health Award. I’m ready to be part of the change; this award is making it possible to achieve education from a community that I know will empower me and leave me feeling confident in my ability show up and give my best to the individuals I work with.